I’ve only ever gone on one solo trip. And hopefully, it won’t be my last. While travelling with friends and family has its perks, I realised that travelling solo taught me a lot about myself and made me adventurous and independent. The year was 2009. I had just completed the first year of my Masters Degree in Brisbane and I saw a really awesome flight deal from Brisbane to LA. I couldn’t resist so I purchased the flight tickets and began planning for my first solo trip to the US. At the time, I assumed it was going to be the only chance to travel solo so I went all out and packed the trip with everything I had wanted to do and experience. One of the things I was so badly wanted to try was to take a helicopter flight. I wanted to see the view of the Las Vegas Strip from the air. Just like the shots I had seen over and over again in CSI. I also wanted to view the Grand Canyon in all its glory from high up above. Being a CSI: NY fan, I also felt the urge to fly over New York City and see the twinkling lights of Manhattan. The Viator tour I booked included a limo pick up from my hotel. It was awesome! I had a whole stretch limo to myself! Bucket list. 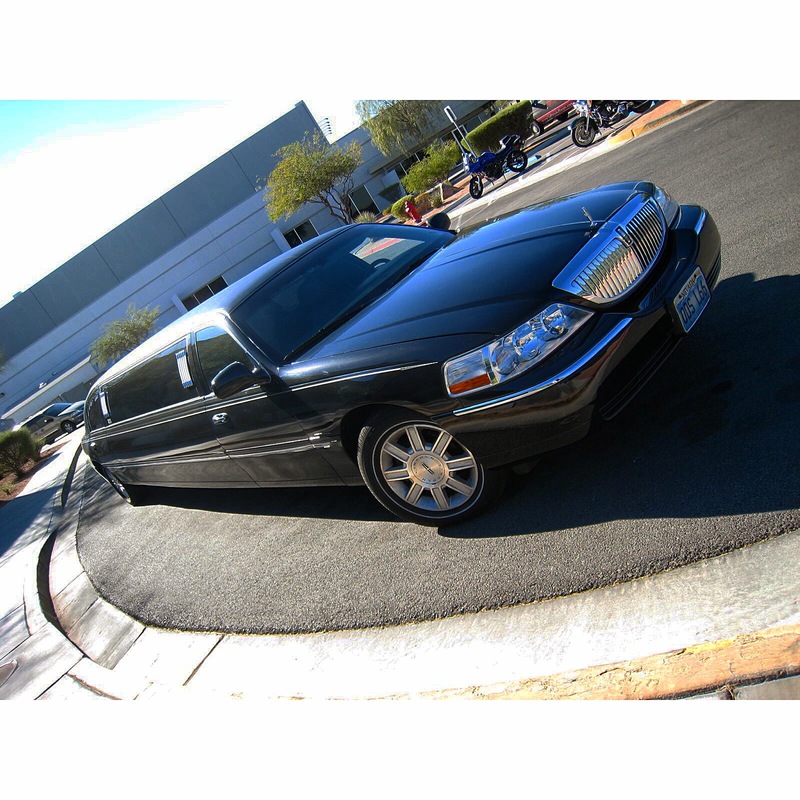 Chauffeured in a stretch limousine (like a celebrity). Check. First time seeing a stretch limo in real life! See, when you travel solo, you have to rely on self timer shots that catch you at your most unglamorous moments. And here we are, arrived at my destination, the helipad. The ride was short. But I was on cloud nine anyway. And I knew that I was gonna get closer to the clouds in just a few minutes. Yeap. I was about to get the view I had been itching to see since I started planning my USA solo trip. And here is my sweet ride. I had to get a shot with the helicopter! Just had to! Two firsts in a span of no more than 30 minutes! First time in a stretch limousine. First time flying in a helicopter. And soon, first time seeing the Grand Canyon. I had lots of reasons to smile. Next, it was time to strap in and take to the skies! I was really excited about seeing the Grand Canyon from above. Though I’ve never been a huge fan of heights, I feel that the best way to fully appreciate something as massive as the Grand Canyon, you have to see it from the skies. And now, let’s all enjoy the view. Gorgeous isn’t it? The breathtaking view of the Grand Canyon was one of the highlights of my solo trip. I took to the skies again when I was in the Big Apple. I had experienced a day flight. I wanted to see the New York City at night from above as well. I wish I have photographs to share with you of New York City at dusk and at night. However, all my shots were shaky. My point and shoot camera was not capable of taking good night shots. But the experience was something I’d never forget. I may not have been able to get beautiful shots over New York City with my camera. But I still get my kicks enjoying aerial views of the New York City through @nyonair. 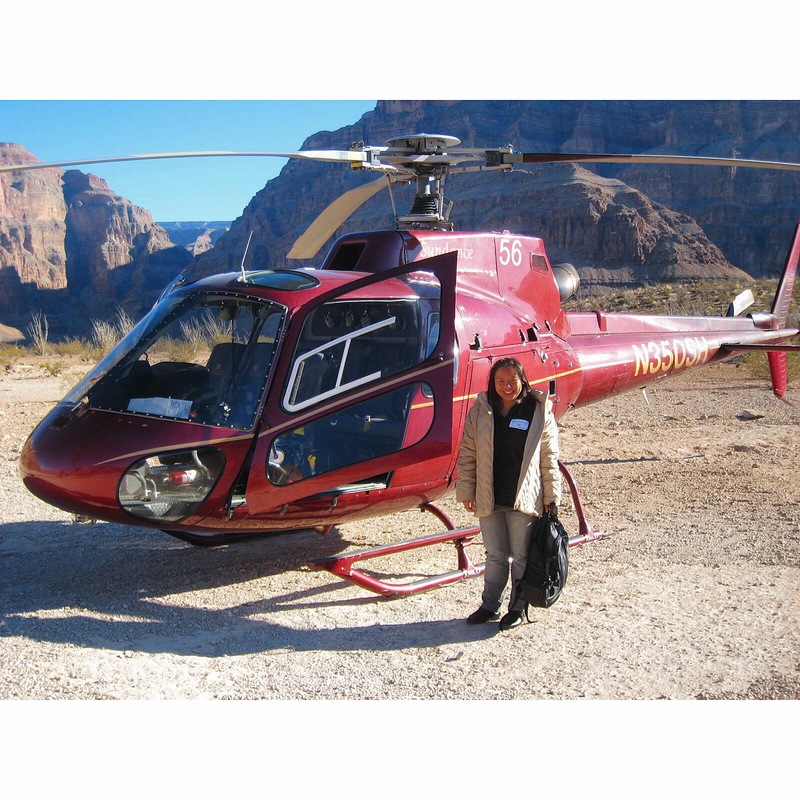 After my experience in helicopters and flying over Las Vegas, the Grand Canyon and New York City, I realised something. I need a better camera and I need to improve my night photography skills. And I need to get into a helicopter that allows me to take photos as I dangle on the side of the aircraft. Maybe I could convince @nyonair to sponsor me? Although… now that I’ve flown in a helicopter, next on my to do list is to go up in a hot air balloon. 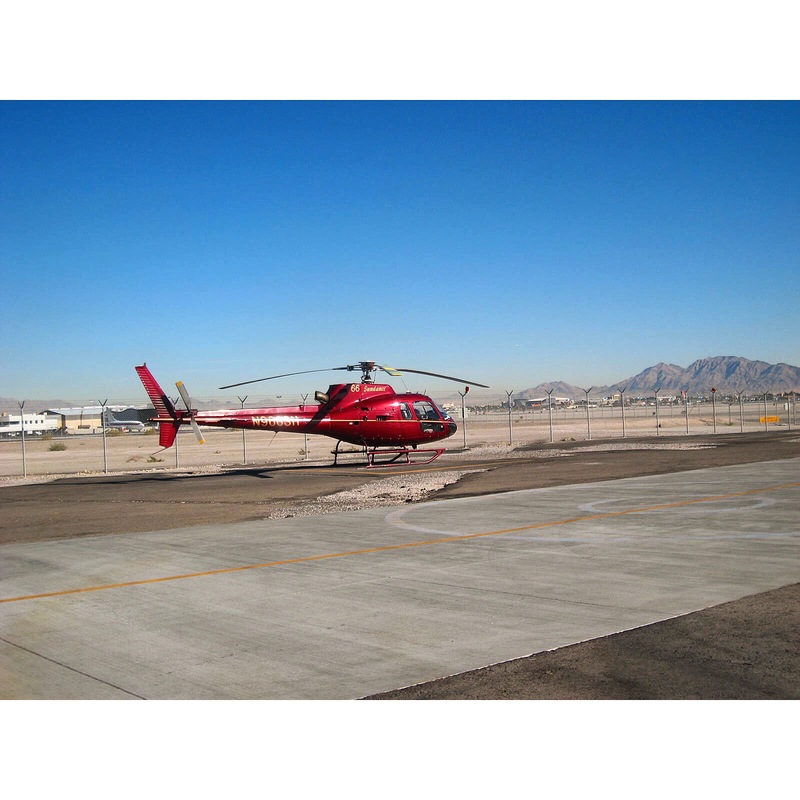 Have you ever flown in a helicopter? Which city did you fly over? Would you do it again? Which country/city would be the best place to take a hot air balloon for the view? Sounds like you had a great trip! I love helicopter flying. It’s so much fun to see things from a higher vantage point. Thanks for joining the challenge! Yup I had a blast! It is fun to get a bird’s eye view, I just wish getting on a helicopter or hot air balloon didn’t cost me and arm and a leg. =P Thanks for the challenge!